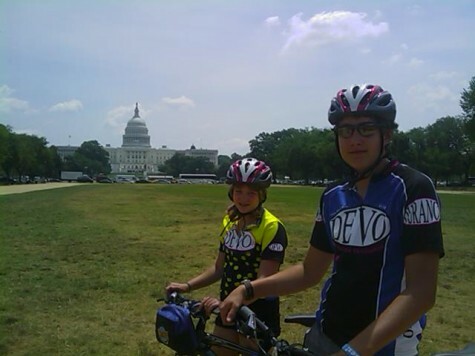 DEVO U14er Henry Larson and family are at the White House. 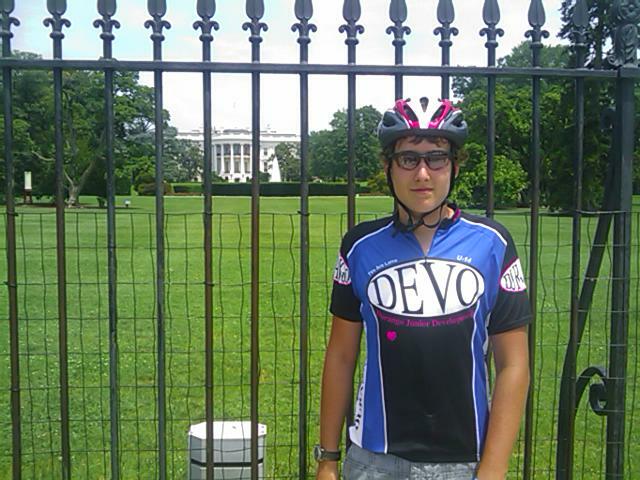 This is the first reported DEVO athlete to land on the historic site. Rich, Henry’s Dad has reported a hot and muggy day in DC. Henry’s teammates are in Crested Butte this weekend for their team race #3 of the season. The team will miss you Henry.